One of the most well-known Kizomba DJ in Romania. He loves sharing the music that made him feel free, natural and happy on the dance floor. He goes from Kizomba, Semba and Cabo Love to Tarraxa, Ghetto Zouk and Urban Kiz. You will love it for sure! The DJ part drew him right away. He waited to learn, taking private lessons with a professional dj. He started playing music in the club where he organizes the weekly salsa and bachata parties. After this step, he was invited to play at International Salsa and Bachata festivals. With a playlist of a bachatero dancer, he hopes to keep you on the dance floor and make you forget to watch your watch! 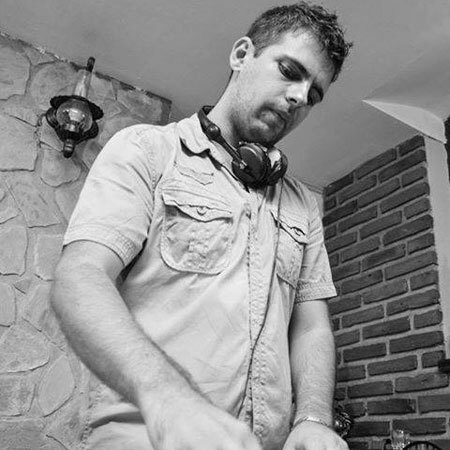 He started mixing in 2015 and the positive feedback of people got him invited to numerous Salsa events in Romania. He manages to feel the crowd helped by his love for Salsa dancing and the experience gathered trough the years. Therefore the Afro-Latin-Caribbean music that he plays, makes the dancers enjoy every rhythm of his favorite styles such as Mambo, Salsa Clasica, Salsa Romantica, Cha-Cha-Cha, Dominican Bachata, Bachata Clasica and also Kizomba, Semba and Taraxa. Dj Gabriel knew he had a passion for music even since high school. He started Dj-ing in private events, after-parties where he promoted Deep-Tech and Minimal-Tech music before switching to Salsa. He got in contact with the world of salsa in 2010 and the DJ’s desk he joined in 2013. At every party he tries to create a closer connection between music and dancers playing with musical genres. His mission? To teach the world to experience these beautiful flavors. 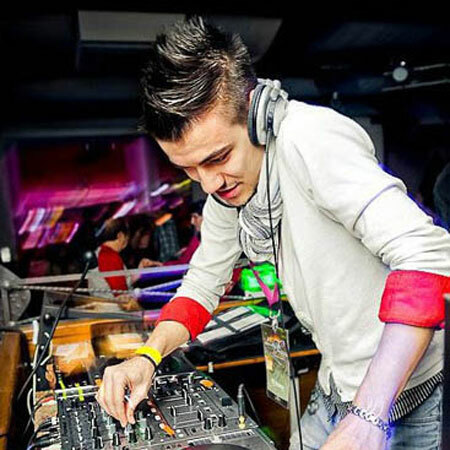 Dj Liviux is one of the most well-known Dj in Romania. He was always passionate of music and soon started to search for more information on the equipment used by the dj in order to provide the best sound quality. Dj Martinelli fell in love with salsa in 2009. Since that moment his life changed and he started exploring this subject more and more. Collecting music, traveling to events, constantly learning, he discovered that Dj-ing is what he wants to focus on. He started by playing music to the Salsa Picante events and soon after he was on the line-up of a lot of festivals and congresses around Europe. 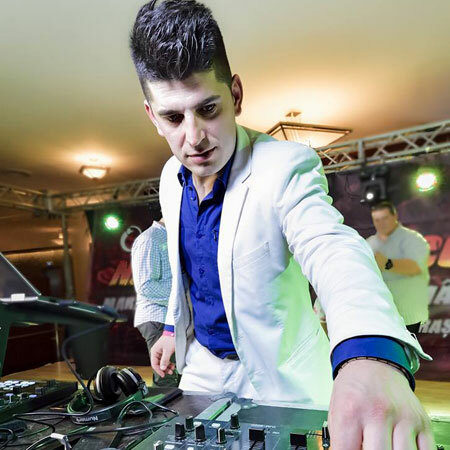 Dj MauRO started playing music at the latino events organized in Brasov, Romania, by different dance schools. He got “hit” by the “salsa virus” in 2009, blaming the “Step in2 Salsa” teachers for it. 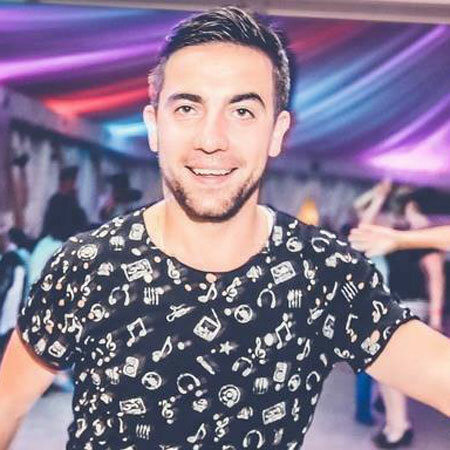 He developed a passion for social dancing, performing and DJing. 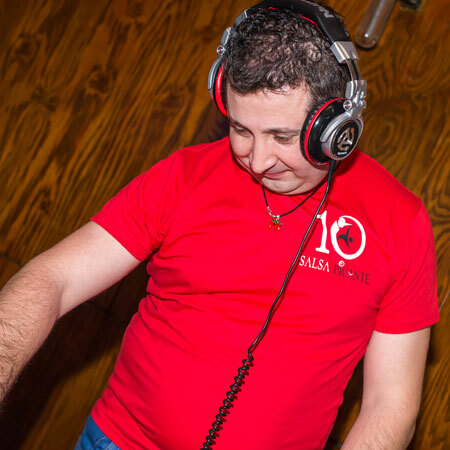 Dj Monik started playing music in 2008, bringing a new vibe on the dance floors of Salsa Picante events. Being also a performer she know what type of music people need to enjoy their dance. Full of energy and guts she was known as the only lady DJ in Romania for a long time! His excellence in dancing merges with his love for music and unbounded passion for kizomba. 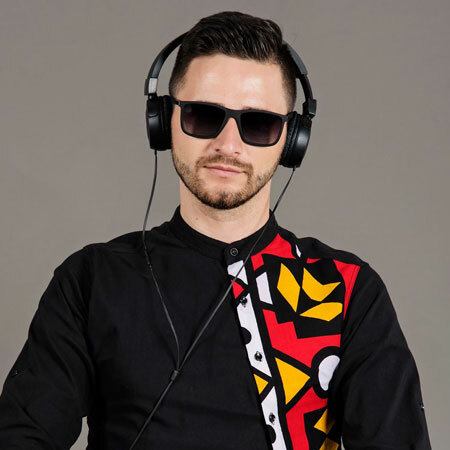 Well known for his achievements and fluent evolution, Dj Paul B successfully combines the best songs of kizomba, urban kiz, kompa, afro-beats, dembow sau moombahton. As a result, all the dancers which appreciate good music and want to be up to date with the latest trends will be taken into an amazing journey. 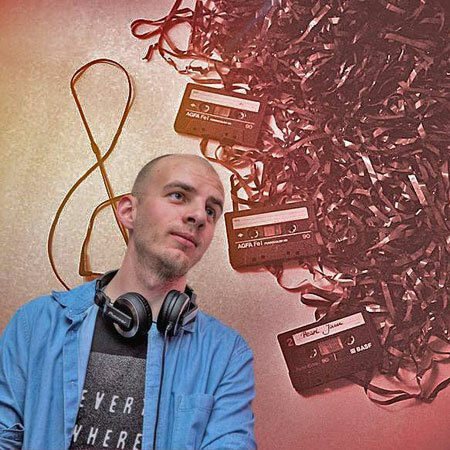 Social dancer, big fan of the Cuban rhythms, Dj Phinoo gets to play music fulfilling his desire to explore and learn the origin and beauty of this type of music. He is new in the dj scene but full of passion! 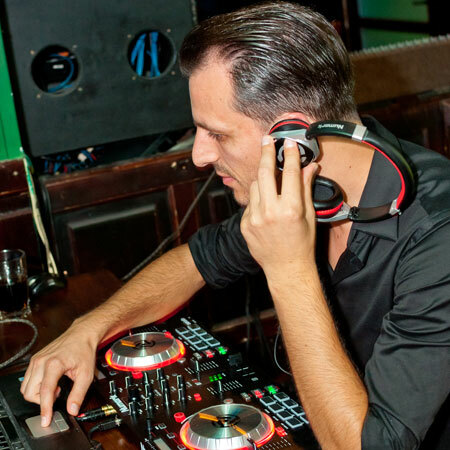 Dj Raz is one of the veterans of the salsa community in Romania and also a DJ for few years. He run into salsa by mistake while he was doing a training in France in 1996. Soon he started learning more and it became a regular hobby. 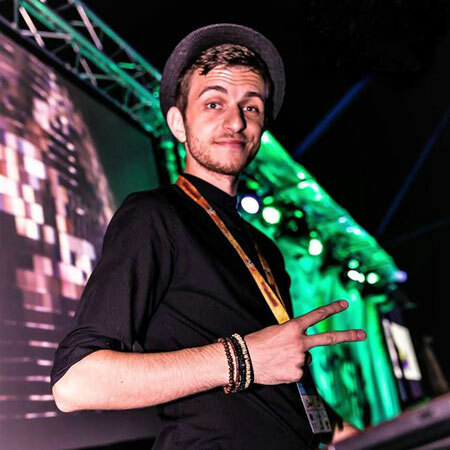 Dj Romy is probably one of the “most wanted” DJ in the Romanian salsa scene, but you can also find him at international events. He started as the official DJ of the Salsa Galaxy Dance Company in 2007, and soon after, he started traveling as a DJ but also as an MC and performer. 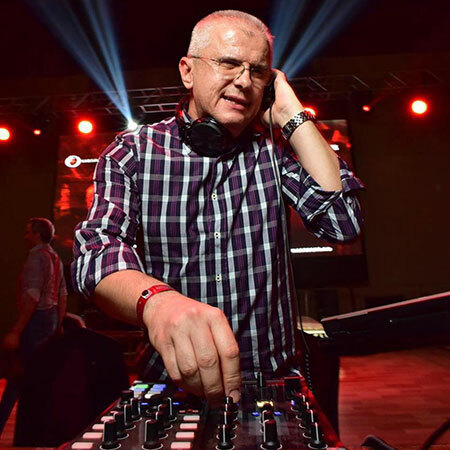 He is the resident DJ of three of the most important Salsa events in Romania: the National Salsa Congress, the Salsa Addicted Festival and the Danubian Salsa Festival.